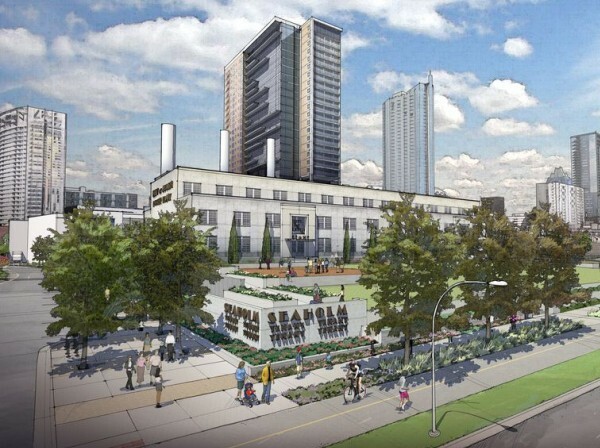 The Seaholm Power Plant Redevelopment project is the private development of city owned land that includes the historic Seaholm Power Plant. 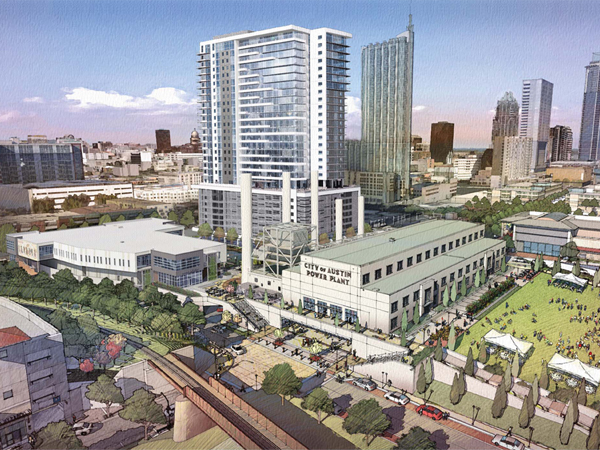 The new development adapts the existing power plant to be used as commercial and office space and adds a 25-story residential tower and 3-level office/retail over 2 levels of below-grade parking. 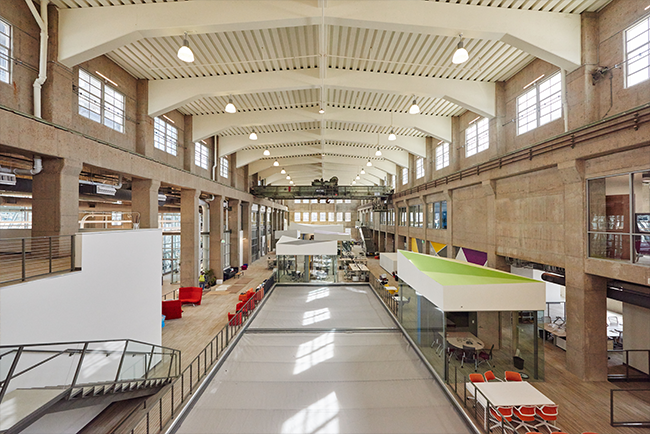 Structures designed the low-rise building and the adaptive reuse of the existing power plant. 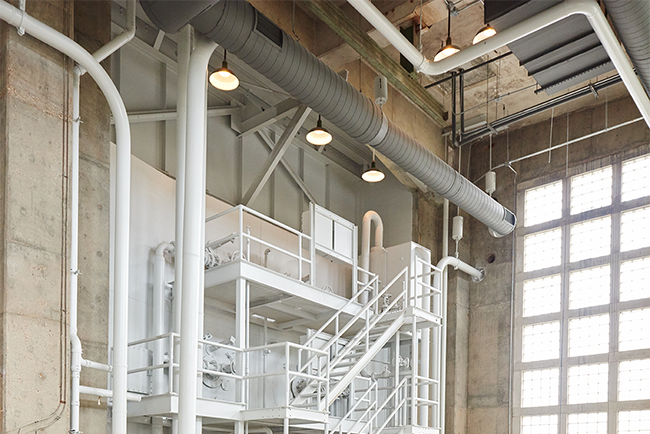 The power plant was adapted to be shell office and retail space. Structures created a full analysis model of the existing power plant to provide immediate feedback on the affect of architectural modifications. This model was also used with the contractor to examine possible temporary modifications to facilitate construction. 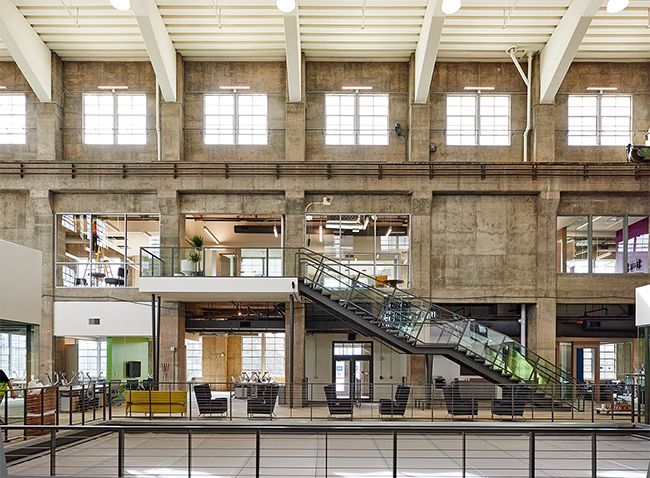 Structures further modified the power plant to house the development’s anchor tenant, Athena Health, incorporating additional light wells, atrium bridges, and modifying the floor plate.